Tata Motors has seen the Tigor work pretty well in the compact-sedan segment. To celebrate the success, the brand has introduced a limited edition Tigor Buzz variant which has been priced at INR 5.68 lakh for the petrol version and INR 6.57 lakh for the diesel version (ex-showroom Delhi). The Tigor Buzz is based on the XT manual variant of the standard Tigor and is now available across all Tata Motors dealerships. 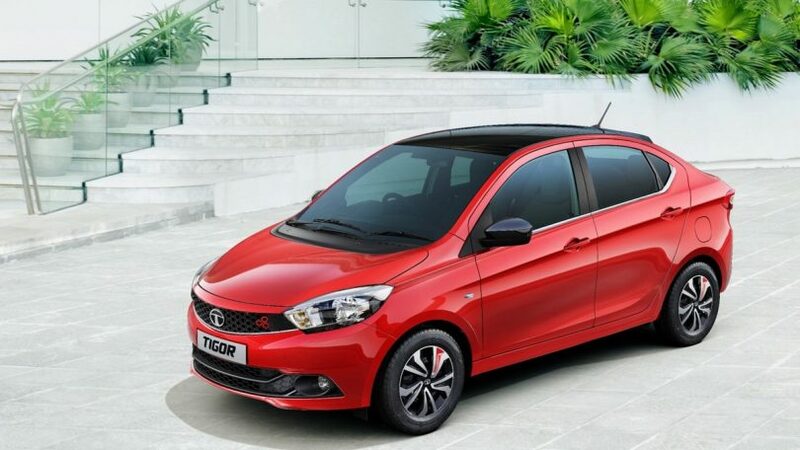 Tata launched the Tigor not as a compact-sedan, but by calling it a StyleBack. It is the 3rd best selling car in the category and along with being offered in petrol and diesel engine options; it is the only car in the segment which offers driving modes – Eco & City. For safety, the Tigor comes with dual airbags, ABS, EBD & Cornering Stability Control which is unique to the segment. Music system in all Tata Cars off late has been from Harman, so the infotainment experience is also decent.